Remote Start, Backup Camera, Hands Free Bluetooth, Aluminum Wheels, Factory Warranty. Go to http://www.hometownwausau.com for pictures and a HD walk around video!! Easy on the spot financing! Deal direct with the owner! No high pressure sales tactics! Visit our website to view video of this vehicle. http://www.hometownwausau.com. 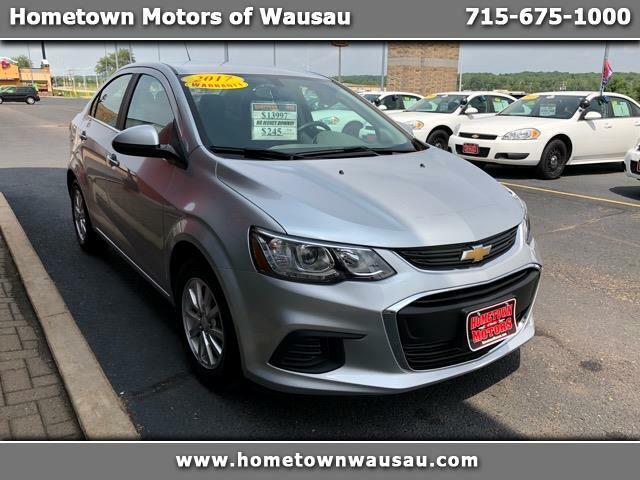 See it at Hometown Motors of Wausau. We are located off of exit 194 in Wausau, WI, right next to Tacobell and across the street from Fleetfarm and North Central Technical College.